Before I begin this blog post, I suppose I should introduce myself. My name is Molly Pendergast. If you participated in Historic Places Day this year, it’s very likely that we’ve already chatted over email or on the phone. 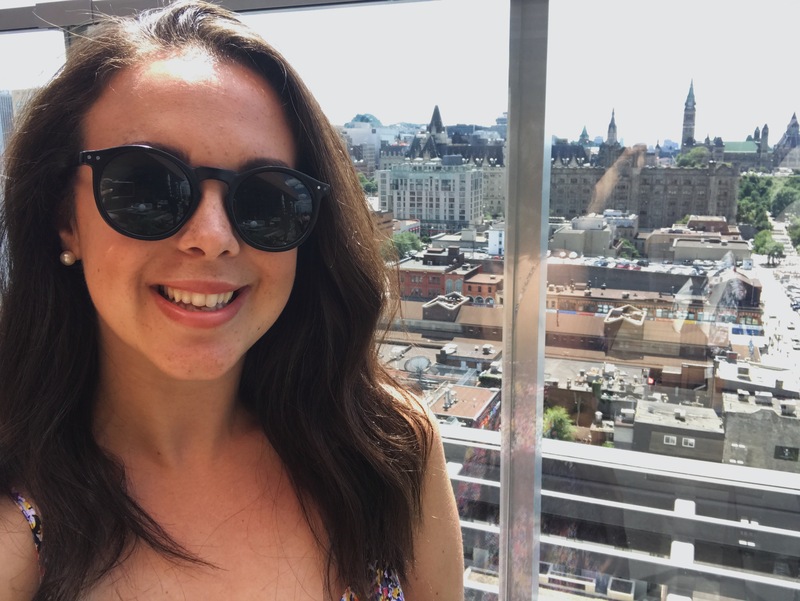 I am a Prince Edward Islander, a journalism student at Carleton University, and this summer I became the Special Projects Assistant at the National Trust for Canada. As the assistant, I was able to work closely with the Historic Places Day team to help bring this year’s celebration on July 7th to life. As a young person, I see Canada Historic Places Day as an exciting and promising event. It is only two years old, and yet it has already made great strides in the effort to get people engaged in history. This year, we had 413 heritage places that registered for the day. That number doubles those who registered last year. We also held a selfie contest where visitors could take a selfie outside of a participating heritage place for a chance to win $1,000. 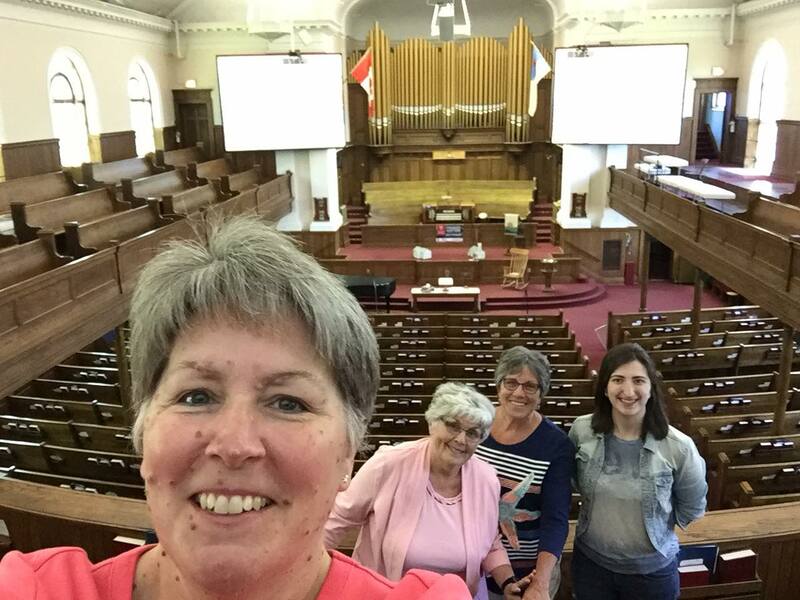 The selfie contest entries we received were one of my Historic Places Day highlights. Some wore costumes, some donned fake moustaches, and some even posed with goats. There were friend selfies, couple selfies and many fantastic solo shots. It was so neat to see people across the country out and about, having fun and enjoying their time at some fascinating spots. I hated the thought of this year’s amazing entries not being used for something after the winner was chosen, so I decided to create a map. With so many entries it would be impossible to include all of them, but I picked a sampling from coast to coast. -Laura Gosse, Community Engagement Coordinator from the Fort Frances Museum and Cultural Centre. 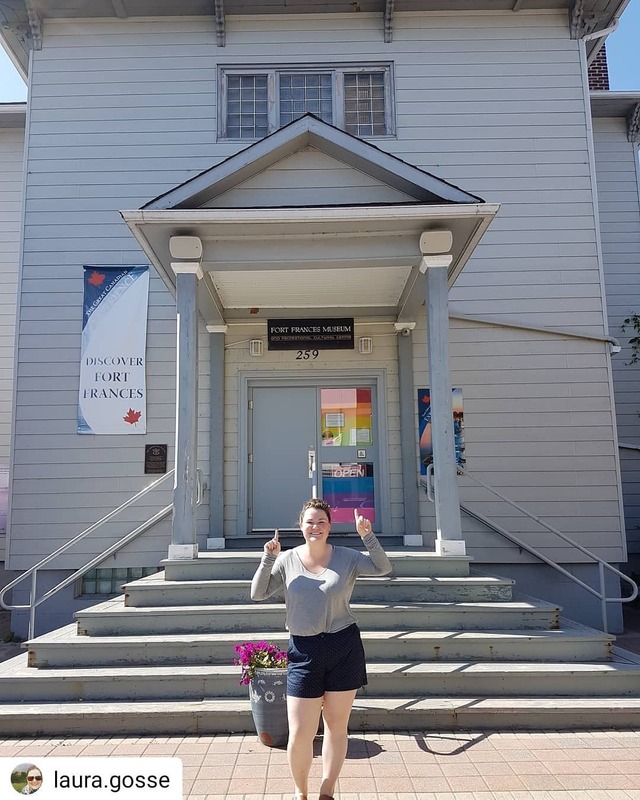 -Gabrielle Samra, membership officer with the Canadian Federation of Friends of Museums in Montreal. “For me, it’s all about the importance of preserving the history that we have here. Especially history that’s so close to home. The chapel is either quite well known, or not known at all. I think a lot of people have this misconception that we’re never open. -Roxanna Nazarowicz, historical interpreter, from Her Majesty’s Royal Chapel of the Mohawk in Brantford. -Eleanor Norrie, congregation member and volunteer from the First United Church in Truro. I grew up in a small, rural community on Prince Edward Island that has a deep interest in heritage. Because of that, I know the passion that people have for heritage places and spaces. But, the Canada Historic Places Day celebration this year showed me just how widespread that passion is. From churches to fields to estates, from the Yukon to Quebec to Nova Scotia, there are people across this country who devote large parts of their lives to keeping heritage alive and allowing others to learn about history in a unique way— outside of a textbook. 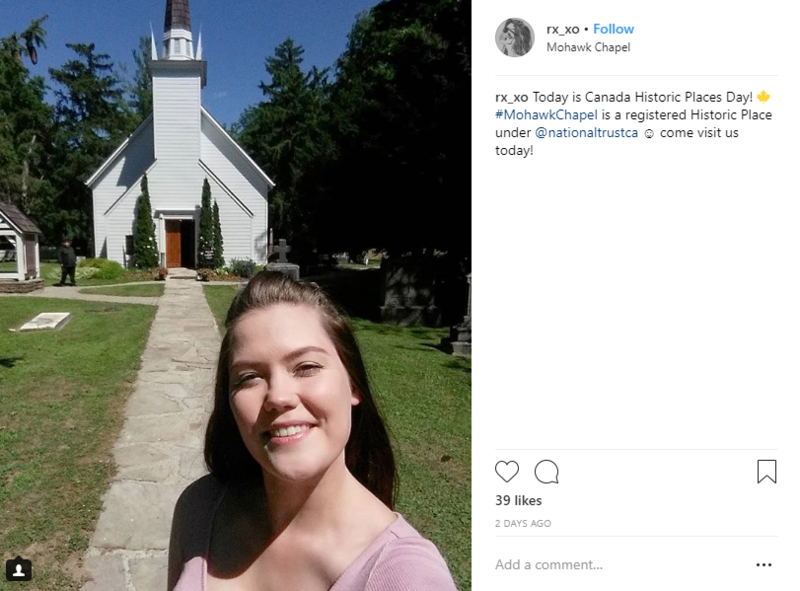 To me, that is what Canada Historic Places Day is: a celebration of places, spaces and the community of heritage-minded people that, with the help of initiatives like this one, continues to grow. Canada Historic Places Day is a national celebration that encourages Canadians to visit historic places. The National Trust for Canada, in collaboration with Parks Canada, created this initiative to increase visitation to historic places through celebration.